Chiropractic comes from the Greek word chiropraktikos, which means "effective treatment by hand". "Doctor" means "Teacher – Educator of Health". 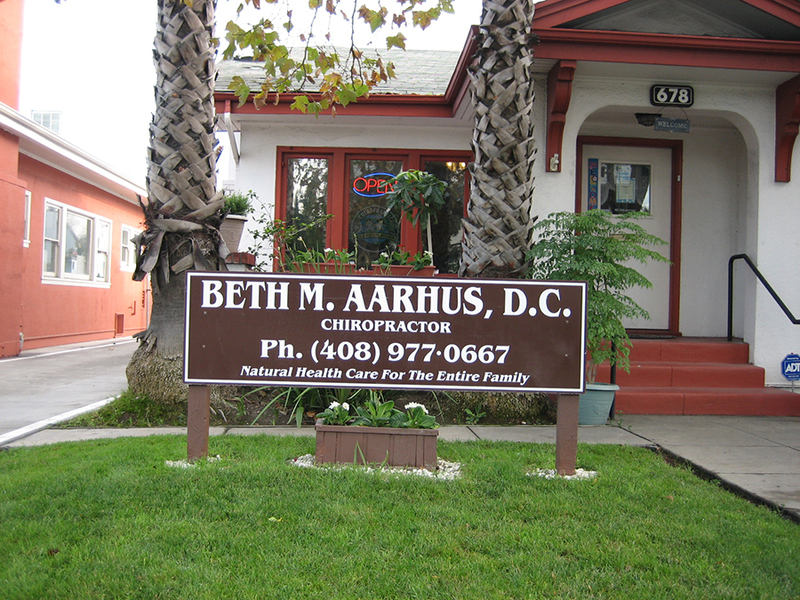 Appointments available as early as 8 a.m. and as late as 8 p.m.
© Aarhus Chiropractic. Design: Chiropractic Websites by ChiroBrite.